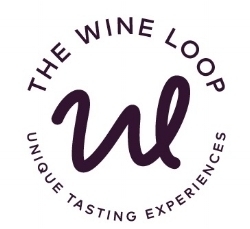 Q. Jackson, your Pinot Meunier Rosé barrel sample was a big hit when you joined us in The Wine Loop! How is it looking now it’s been bottled? A. It’s looking great. An extra 3 months in barrel mellowed out some of the acids and lifted the aromatics even further. It’s a beautifully fragrant wine with a dry finish…perfect for warm spring afternoons. Q. You made a trip over to Spain just after you joined us. What was your biggest wine insight from all those lovely looking tastings you were doing? A. That less is more in the winery. All over the world winemakers are moving towards a really low intervention method of production in order to let the vineyards shine. The emphasis on vineyard management for sustainability and quality grapes rather than volumes allows this to happen with mostly really exciting results!